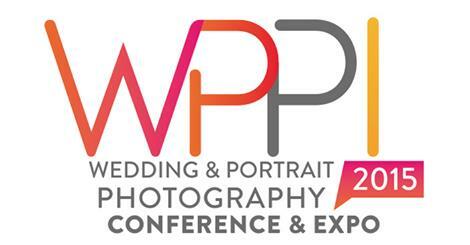 In less than a weeks time I will be flying out to Las Vegas to WPPI, Wedding & Portrait Photographers International. While I am there I will be part of their judging panels for the 20 x 16 print competition, in the Wedding Couple Together and Fashion categories with fellow judges Pete Wright, David Beckstead, Alex Pan, Lindsay Adler, Joe Barnett, Michael O’Neill and Zabrina Deng. It will be two long days of assessing some of the best images in the world. This year sees many innovative changes in the judging process introduced by Competition Directors, Jerry and Melissa Ghionis. Being a part of WPPI from this perspective is another ambition realised. So, if you are there why not take the opportunity to sit in on the judging sessions. I can guarantee you that it will be an amazing and invaluable learning experience.